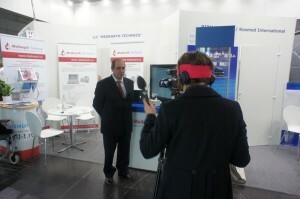 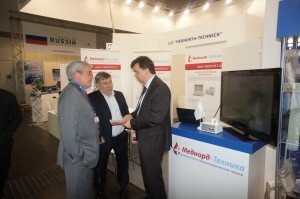 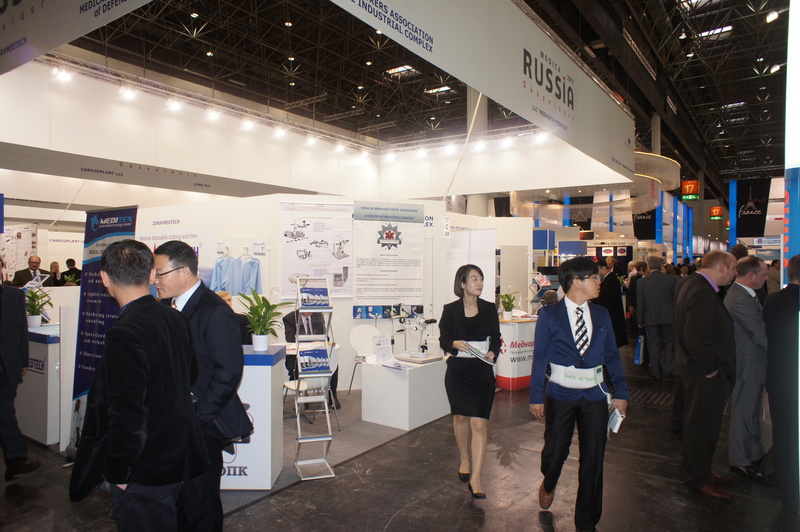 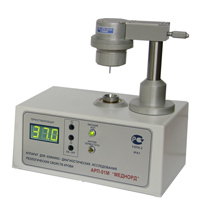 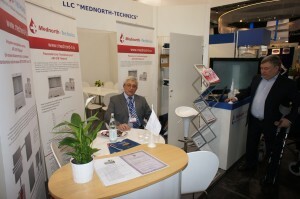 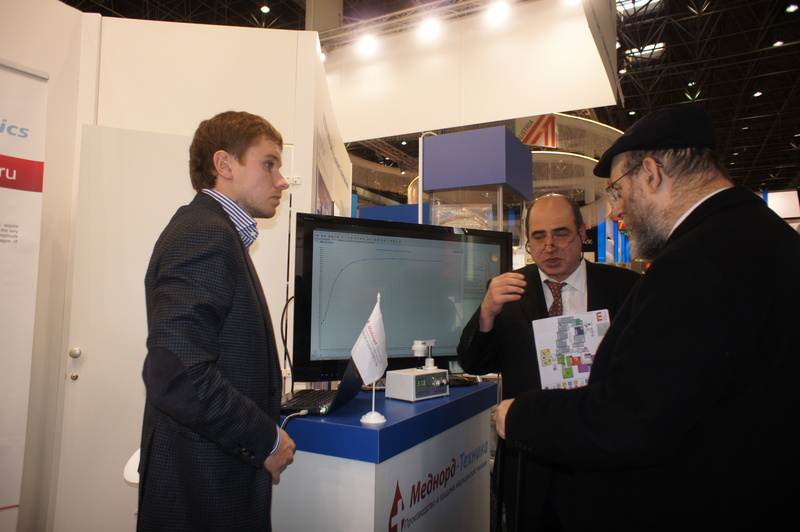 On the «MEDICA-2011″ «Mednorth-Technics» have presented ARP-01M «Mednord» complex for intetnational audience. Foreign specialists from medical centres and distribution companies spent much time asking questions about ARP-01M «Mednord» complex. 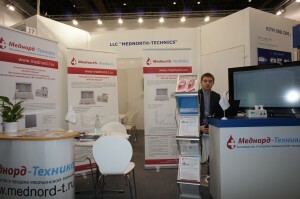 During «MEDICA-2011″ «Mednorth-Technics» managers had visited medical cluster in Bochum where met managers from different innovation companies.